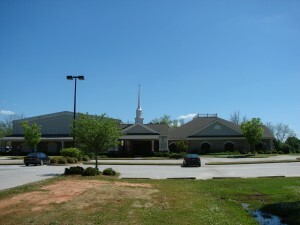 Life Spring Methodist Church is a 38 acre church campus that includes an 18,500 SF place of worship, softball field, pavilion, and outdoor walking trail. The site is located at 219 Hwy 109 East, Meansville, GA. Scanlon Engineering Services, Inc. provided planning, surveying, engineering, permitting, GDOT Driveway & Utility Encroachment permitting services, individual on-site sewage system design/permitting, and construction staking services for the development of this site. 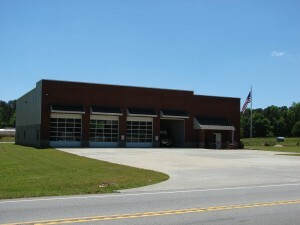 Hwy 36 Fire & Rescue Headquarters – Lamar County Board of Commissioners is 7,800 SF fire station located on 5.32 acres. The site is located at 105 Country Kitchen Road, Barnesville, GA. Scanlon Engineering Services, Inc. provided planning, surveying, engineering, permitting, individual on-site sewage system design/permitting, GDOT Driveway & Utility Encroachment permitting services, and construction staking services for the development of this project. 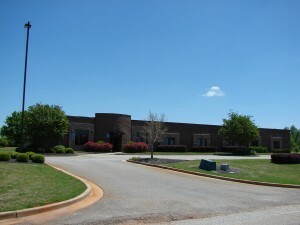 South Crest Operational Center is a 12,300 SF building located on 3.32 acres. The site is located at 732 Johnson Road, Thomaston, GA. Scanlon Engineering Services, Inc. provided planning, surveying, engineering, permitting, and construction staking services for the development of this project. 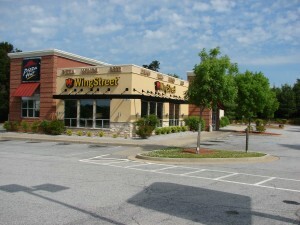 Pizza Hut Restaurant is a 1.58 acre commercial site located at 1575 W. McIntosh Road, Griffin, GA. Scanlon Engineering Services, Inc. provided planning, surveying, engineering, permitting, construction staking, and final platting services for the development of this project. 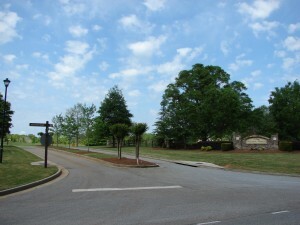 Ballard’s Terrace Subdivision is an 84 acre, 36 lot single family residential subdivision located in Fayette County, Georgia. Development of the property required rezoning from AR to CS-Conservation. The final plat includes 35 acres of conservation area and 38 acres of developed lots. Scanlon Engineering Services, Inc. provided planning, surveying, engineering, permitting, construction staking, and final platting services for the development of this project.